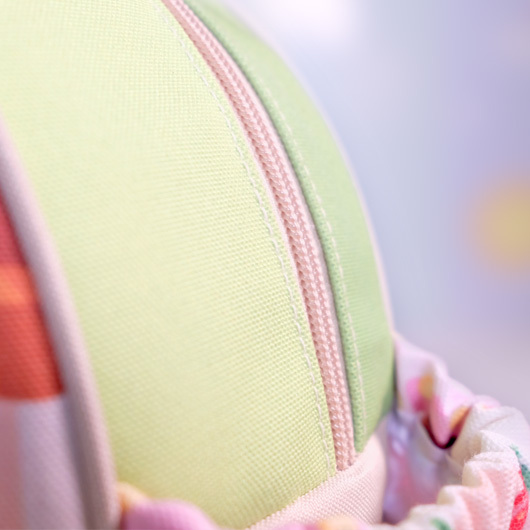 Your little ones start to join a playgroup or joining their siblings who have started school earlier? 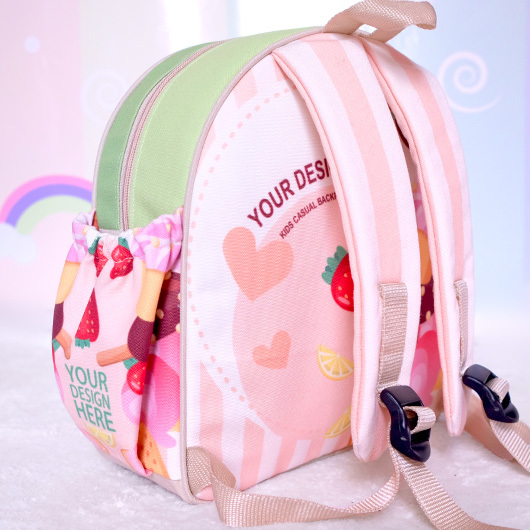 The kids backpack will be completing their cheerfulness. 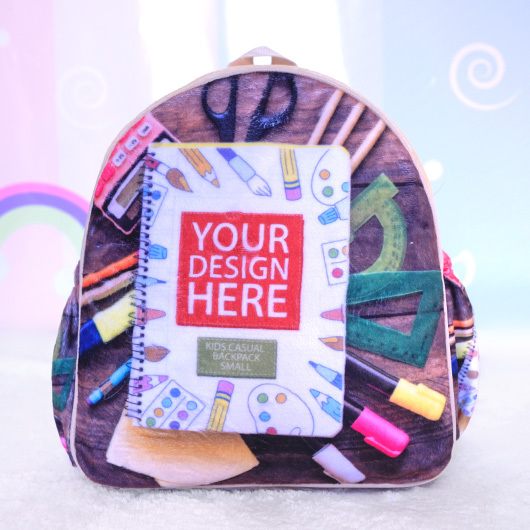 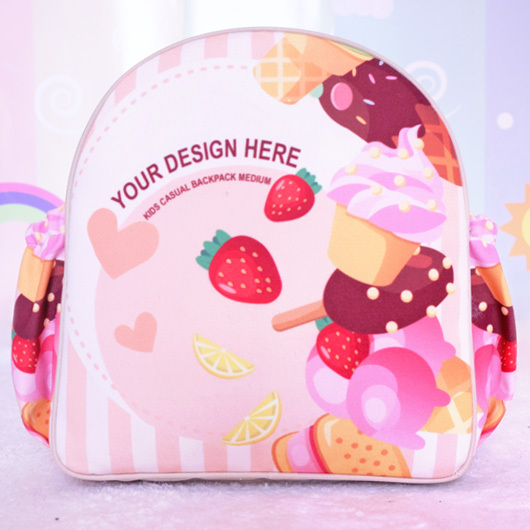 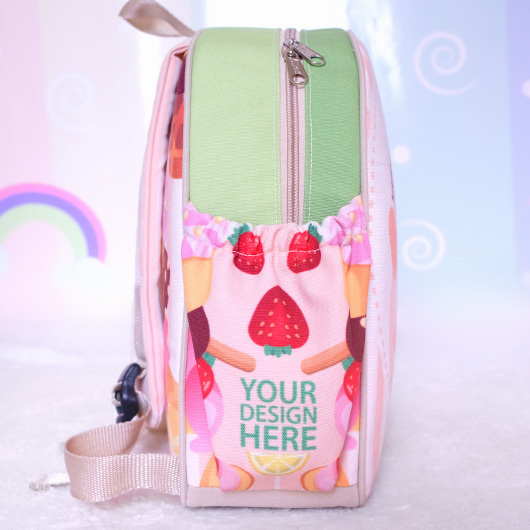 Especially the kids backpack that we provide can be customized to your sweetheart wants. 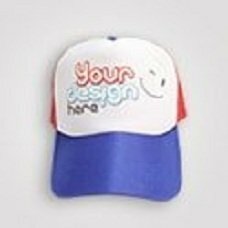 Any pictures, texts, patterns, and characters can be applied on it. 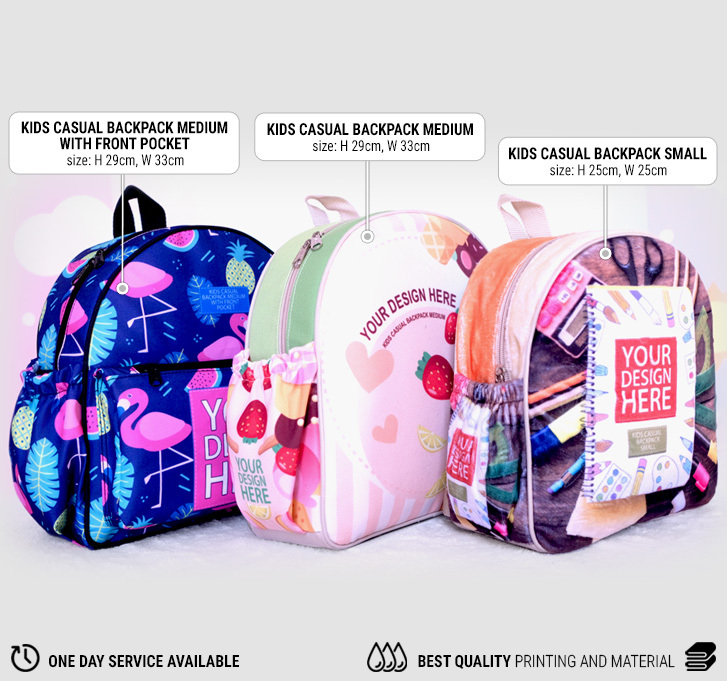 2 selected fabrics available as the kids backpack materials. 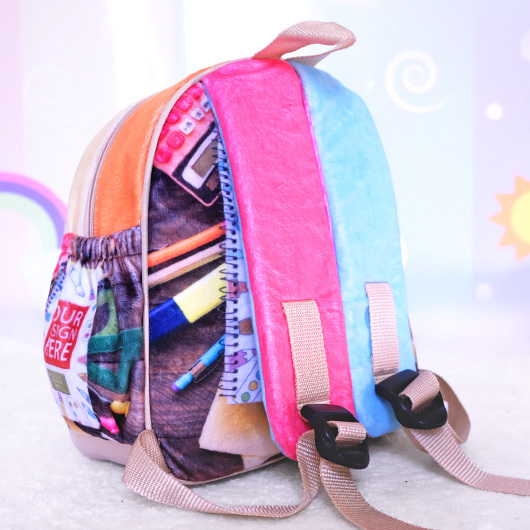 They are Yelvo, a hairy (velvet) material that is so oft on the touch, and Canvas, fibrous material which is notoriously strong. 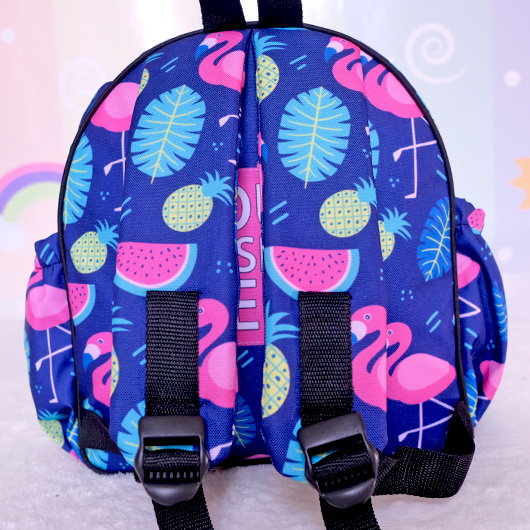 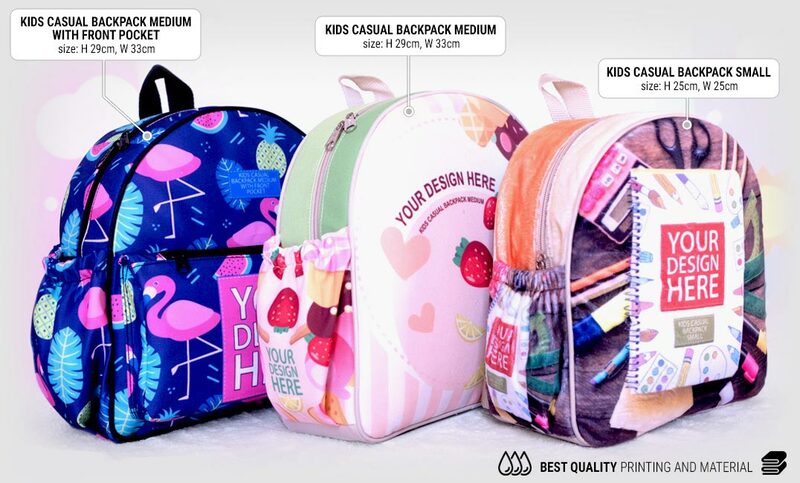 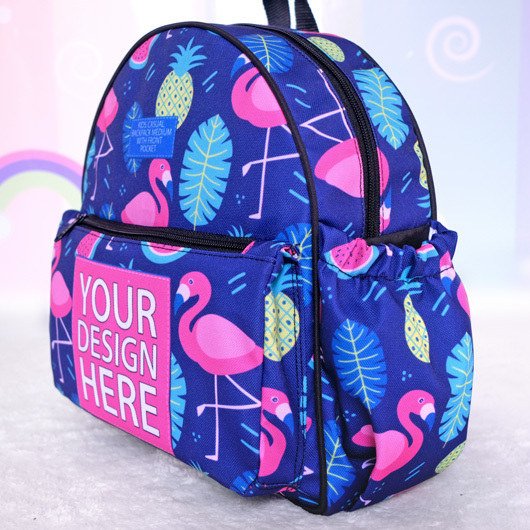 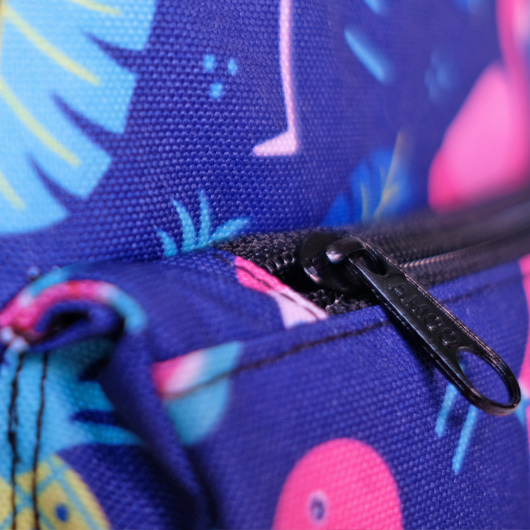 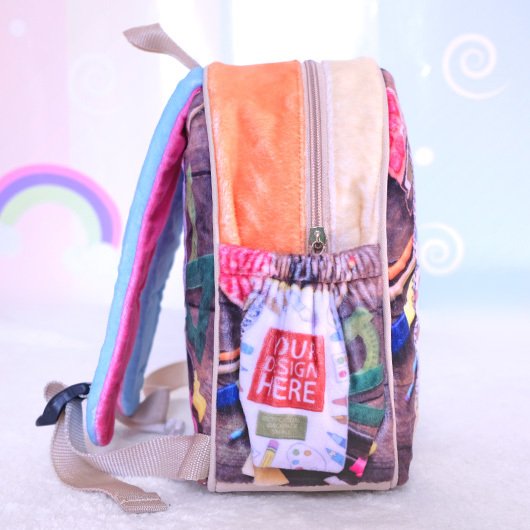 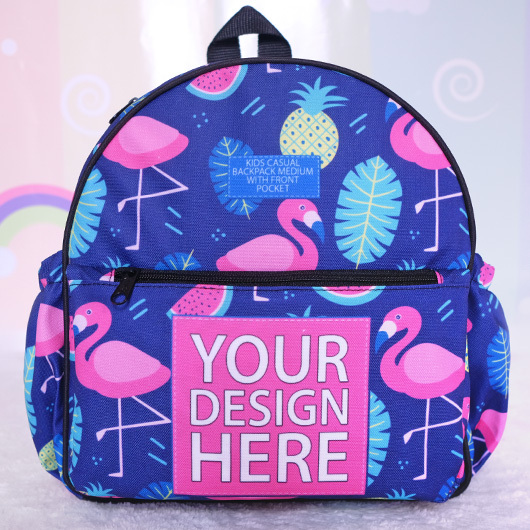 This custom.sg kids backpack is equipped with flexible mesh pocket for storing a water bottle or anything on both right and left side, also with strong but comfortable shoulder strap. 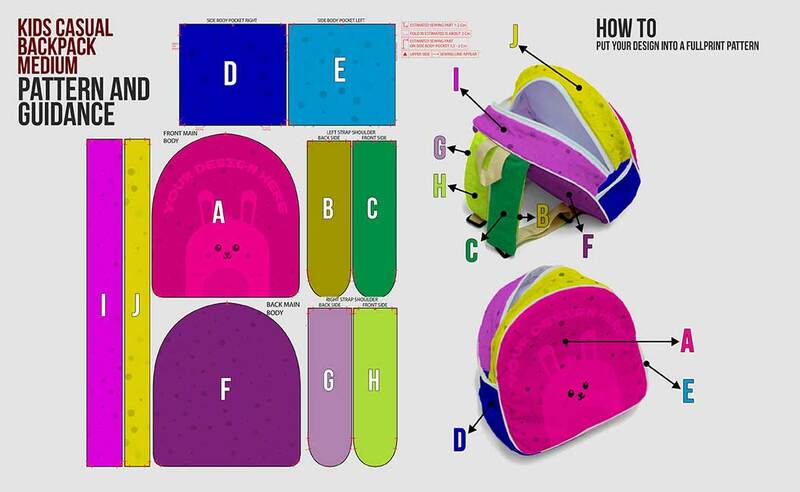 Let's order now! 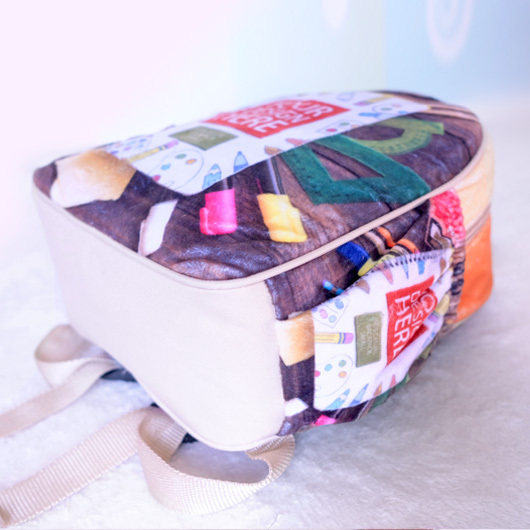 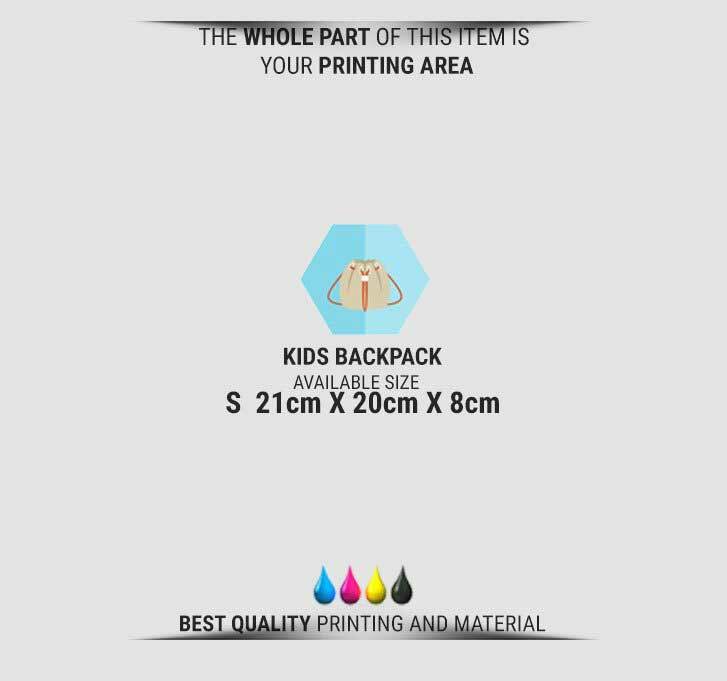 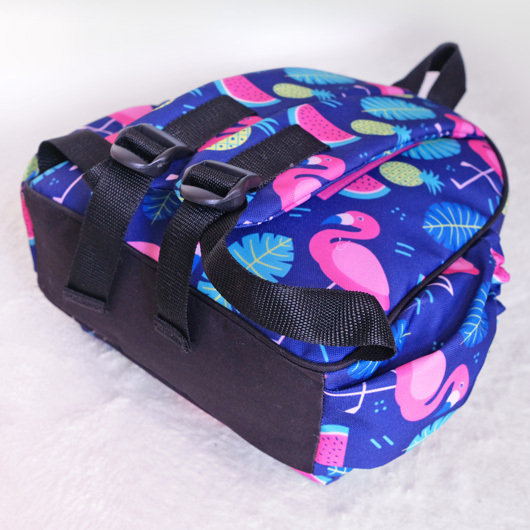 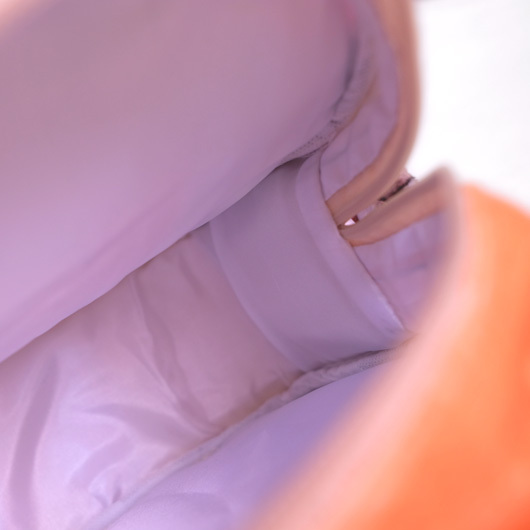 Access our simulator, upload design, order, and your own creation backpack for your little one will be produced right away.